An ANTHOLOGY FROM Wordsmiths of Weston-super-Mare - 'Telling Tales' - is now available on Amazon at £7.99 and on Kindle at £1.49 - or ask me for a discounted copy at £5. Another anthology: 'Somerset Shorts' is on it way and promises to be a cracking read. Mystery, murder, history and horror from locations you know and love. ​Watch out for the publicity. Sample one of my published stories below. NEW RAILWAY BOOK ON ITS WAY! THE STRAWBERRY LINE - from rail to trail - encompassing the final days of the railway, the demolition and dismantling of the buildings, and giving a tribute to the volunteers whose hard work over decades has given us the walk and cycle route we know today. Now in production. Please contact me if you have any recollections to share from those days. Edited recordings and interviews with NINE retired railwaymen plus 30 black and white photos, some of which have not previously been published, make this book a cracking read. It will be of interest to readers with an interest in local history as well as the railways. The anecdotes are sure to give you a laugh too, as you hear about working practices that are long gone but not forgotten. The book also contains a unique update on the Strawberry Line Heritage Trail and where to find the 'ghosts' of the railway. Paper copies reprinted and available from me or from Strawberry Line Cafe - still available on Kindle. still available on Kindle, a cracking good read for railway buffs and those interested in local history. 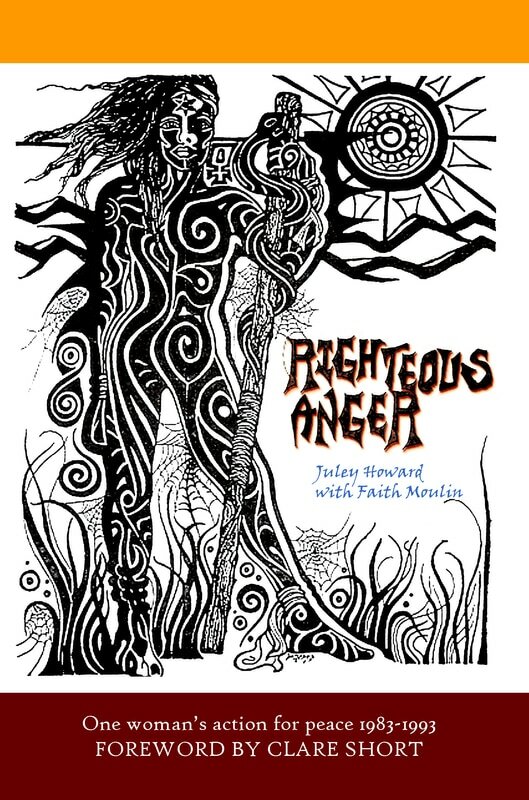 At last, after two years of hard work, we have published RIGHTEOUS ANGER - a riveting read about ten years in the life of my friend Juley Howard, a peace activist who started her life of non- violent direct action at Greenham Common Women's Peace Camp. Fascinating on many levels, with a foreword by Clare Short, this book is available from www.feedaread.com for £7.99, Amazon and other bookstores to order for £8.99 and Kindle. ​My first novel, The Disclaimer, is on sale on Amazon, or to order from most book shops. Ask me if you would like to buy one at the discounted price of £5. ​Or read it on Kindle. My ambition for this book is that it gives people a laugh. I know at first sight the adult subject matter might seem incompatible with humour, but I am a great believer that we all need an ability to laugh. Awful things do go on in the world but sometimes there is a funny side. Usually the people! It was a tremendous challenge to write it. It's in the present tense for a start - so it is very immediate and in your face. 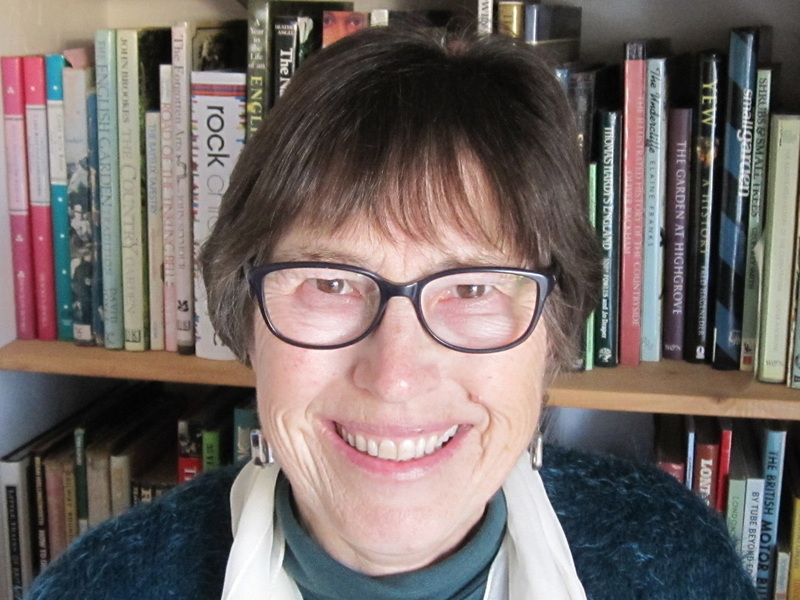 It's written in the first person - Katie Miller tells the story - and she's not me! But it is my sort of humour - a bit mocking, a bit sarcastic, hopefully a bit witty too. I know a little about the kind of village represented by Fartlebury Magna so I think I have been true to it, although I must confess I never set out to be fair!